Our DJ Mix mastering service will ensure your studio or live mix is leveled and balanced to ensure maximum listening pleasure. Whether it’s your latest DJ Mix or even a commercially released Mix CD We can get your DJ Mix sounding heavy with level volume from start to finish. Also included is track by track eqing to ensure all tracks are balanced on the final master. If required we can cut your mix into separate audio tracks and number them ready for burning or your mix can be left as one track. 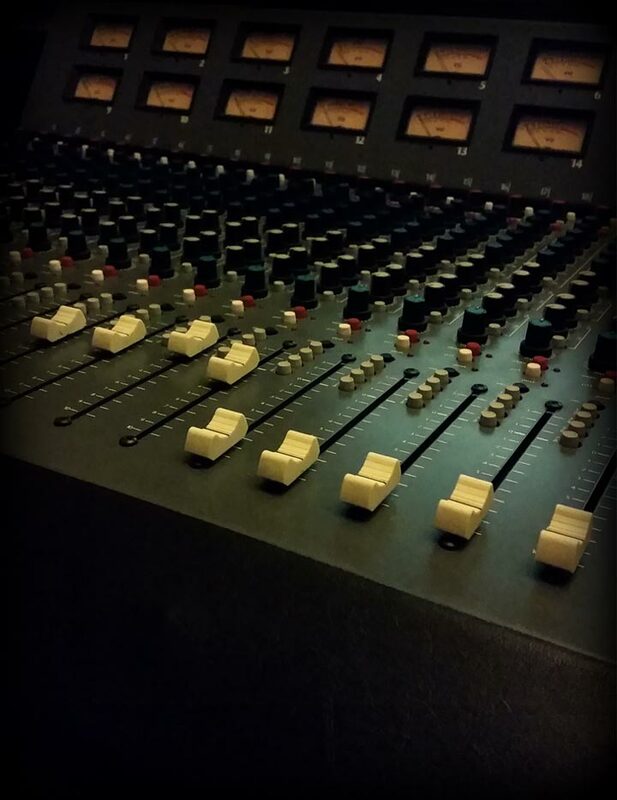 Rest assure we can ensure your final Mix will certainly have a superb polished finish. We have mastered hundreds of mixes over the years from bedroom DJ demo’s through to headline act retail mixes. Please do get in contact via our contact page for more information if required.